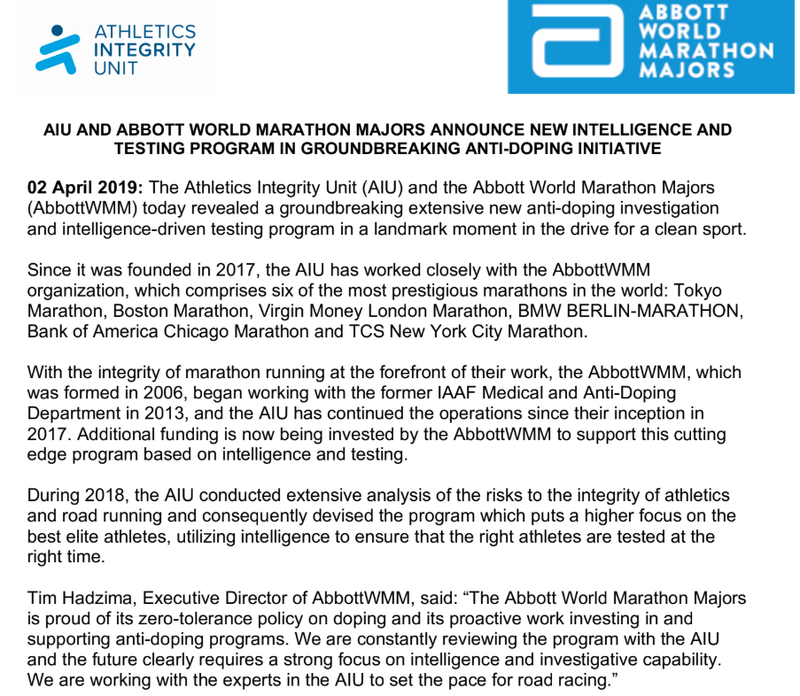 The Abbott World Marathon Majors (WMM) and Athletics Integrity Unit (AIU) announced today what they are calling “a groundbreaking extensive new anti-doping investigation and intelligence-driven testing program.” You can read their full press release at the bottom of this article. After speaking with Athletics Integrity Unit head Brett Clothier, Abbott World Marathon Majors Executive Director Tim Hadzima, and BAA CEO Tom Grilk on a conference call prior to the formal press release, we feel the program really is an added infusion of cash to expand out-of-competition targeted testing that the AIU (the independent group that oversees integrity issues and anti-doping for the sport of athletics) already does. This is a good thing. 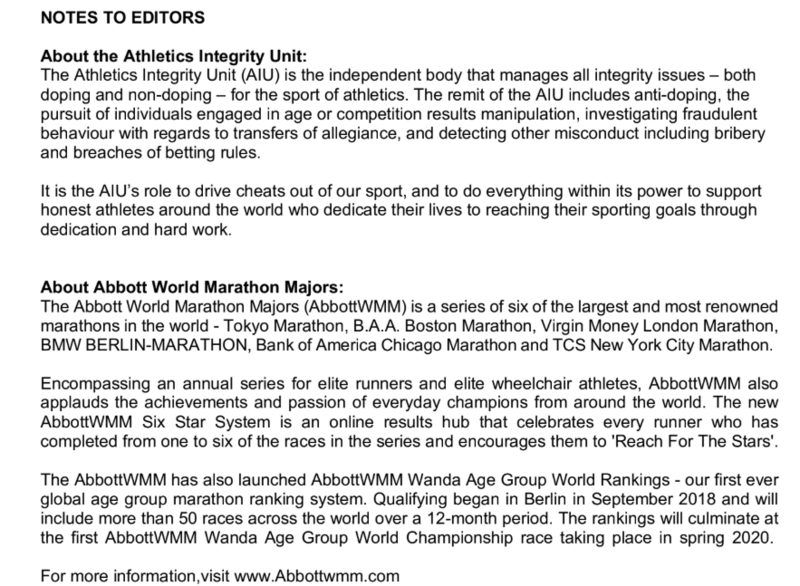 The WMM have been leaders in the anti-doping fight and have gone above and beyond what other races do in terms of anti-doping. Clothier said IAAF Gold Label Marathons (think top marathons in the world that aren’t Tokyo, Boston, London, Berlin, Chicago, or New York), do not have to pay for out-of-competition testing. They are just required to have in-competition testing. And in-competition testing is only good at catching the unsophisticated drug cheats. 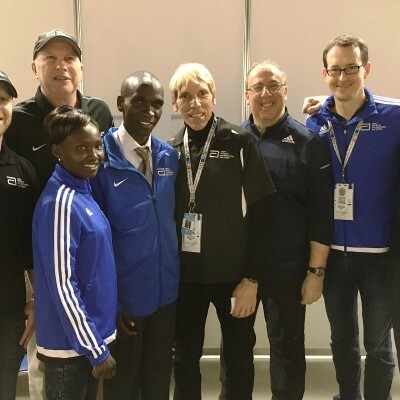 With that premise in mind, the WMM in the past have given money that was instrumental in helping create an anti-doping lab in East Africa so more out-of-competition testing could be done on marathon runners. Today’s announcement is about more cash going to an “intelligent” testing program that will let the AIU expand the out-of-competition testing and anti-doping investigations it carries out. It takes money and non-random tests to catch drug cheats and none of this money will be used for random drug tests. It will all be for targeted tests and investigative resources. Clothier said the AIU currently has a staff of 20 people, with seven of them in its intelligence unit and six in the test planning group. With more cash from the WMM, hopefully they can catch more drug cheats. 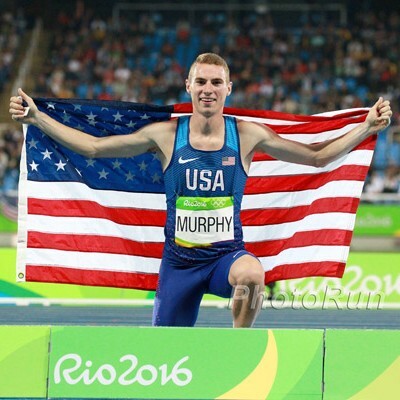 “This is really significant because having private race organizers really take it on themselves to decide that they want the highest possible standards of integrity for their races and putting their money where their mouth is, is really a great example that they’re setting for the whole of the athletics world. But also, they’re not just funding extra testing through this program, they realized that the future of anti-doping really requires investment in intelligence and investigations. 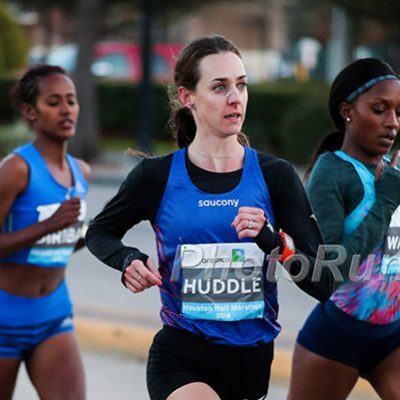 So they’re specifically funding extra into this area for intelligence and investigation resources to ensure that the right athletes are tested at the right time in the testing program, and that we can conduct investigations into the runners in their pool,” Clothier said. 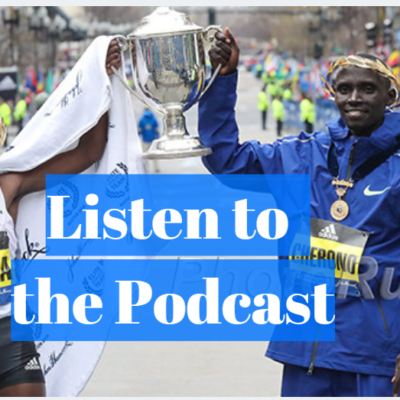 The World Marathon Majors lead the way in terms of anti-doping in the running world, but they only have so much in terms of resources. Others in the sport who profit off of dirty athletes need to contribute to clean sport. What about the shoe companies? What about the agents? On the conference call, we asked if the WMM had ever thought of asking agents to repay the cut of money they got from dirty athletes winning WMM races. 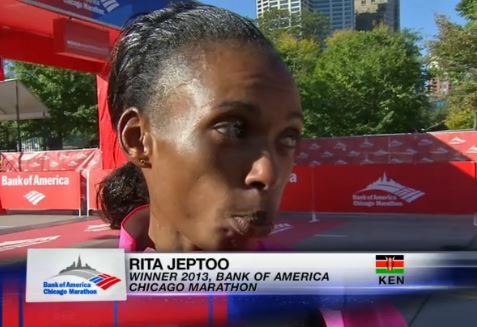 Take Rita Jeptoo for example. 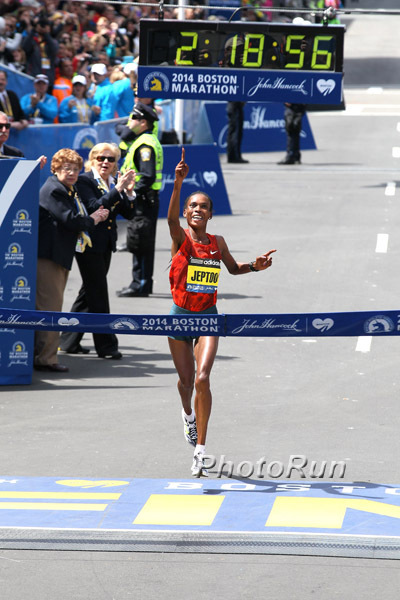 She won the 2014 Boston Marathon and 2014 Chicago Marathon and subsequently was found to have been doping at both races (but was not busted until the fall of 2014). 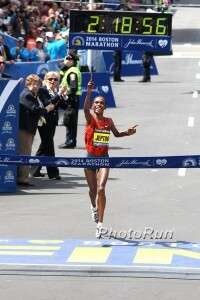 We believe she was paid out for her Boston win and received an appearance fee for that race. That means her agent Federico Rosa financially benefited from her dirty win (not to mention the money he received from her two previous Boston wins). What about requiring agents to pay back their share of money they received from dirty athletes before the WMM will work with them in the future? 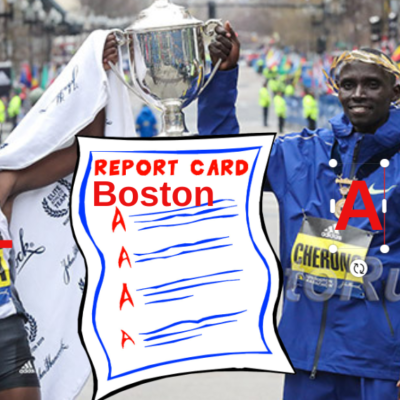 At least for the 2014 Boston win, there is no doubt in the eyes of the governing bodies she was doping for that win. We at LetsRun.com are not saying the WMM needs to prove the agents were involved with the doping to ask for the ill-gotten money back. The agent worked with and took a cut of money earned fraudulently by one of their athletes. The agents should return their ill-gotten money to the WMM or the races should not work with them in the future. That could easily be written into the contracts the WMM are negotiating with the agents of star athletes. (Editor’s note: The two preceding paragraphs were added since initial publication to reflect the response from Grilk to our question). Messageboard discussion: Good idea? What if marathons/races required agents to pay back the percent of money they earned from dirty athletes? Or take the shoe companies. Nike sponsored Jeptoo. Nike also sponsored Rosa athletes Jemima Sumgong (London and Olympic champ) and Sarah Chepchirchir (Tokyo champ) who were subsequently found to be dopers. What is Nike or any other shoe company doing for out-of-competition testing in the sport? The WMM wouldn’t say how much money they spend on anti-doping, only saying it was hundreds of thousands of dollars annually. It’s not an insignificant amount of their budget. If other entities in the sport had the same commitment to anti-doping, we’d have a much cleaner sport. Discussion: Good idea? What if marathons/races required agents to pay back the percent of money they earned from dirty athletes?